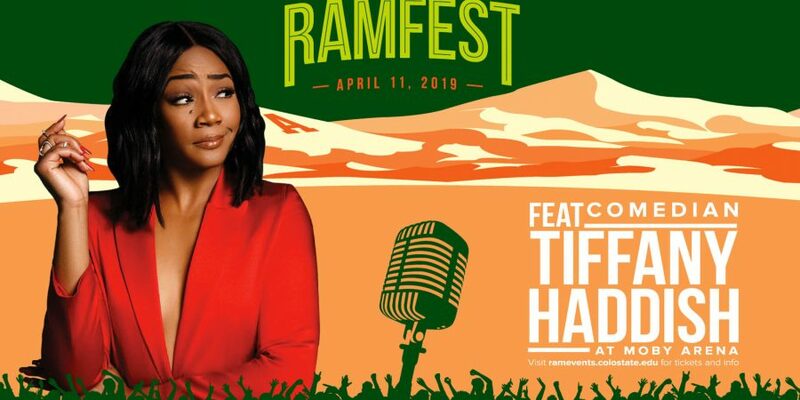 After almost a year of hard work, RamEvents is excited to announce this year’s headliner for RamFest: Tiffany Haddish. 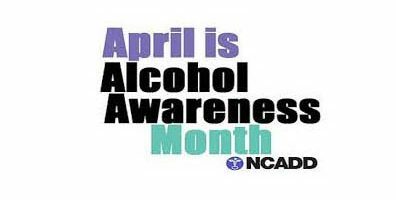 The show will take place April 11 in Moby Arena. 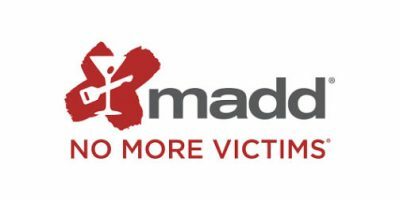 Tickets are $10 for students and $30 for community members. Tickets to RamFest 2019 are available at ramevents.colostate.edu or on campus at the Lory Student Center Box Office, open Monday-Friday, 8 a.m.-5 p.m.
RamFest is an annual effort by RamEvents to bring nationally recognized speakers, musicians, comedians and other performers to CSU in either fall or spring. With multiple high-profile projects and buzzworthy appearances to her name, Tiffany Haddish has quickly established herself as one of the most sought-after comedic actresses and performers. Haddish is perhaps best known for her breakout role in the smash comedy Girls Trip, where she appeared as the scene-stealing “Dina” alongside Jada Pinkett Smith, Queen Latifah and Regina Hall. She can currently be seen on the TBS comedy series The Last O.G., currently in production on its second season. She also stars in films Night School, The Oath, Nobody’s Fool, Limited Partners, The Temp, The Kitchen, The Lego Movie 2, and The Secret Life of Pets 2. She is a first-time Emmy Award Winner for Outstanding Guest Actress in a Comedy Series for hosting Saturday Night Live. Haddish continues to tour the country and perform to sold-out crowds on her “She Ready” comedy tour. Her debut stand-up special, “Tiffany Haddish: She Ready! From the Hood to Hollywood,” was released on Showtime in August 2017. RamEvents is the “for students, by students” programming board of Colorado State University, operating out of the Campus Activities office in the Lory Student Center. As an inclusive programming board, RamEvents aims to meet the needs of CSU’s diverse student community by hosting a wide range of events, including, but not limited to: live concerts, recognition for heritage and history months, lectures and comedy shows. Through these programs, including RamFest, RamEvents seeks to provide CSU students with diverse and affordable events that both entertain and enrich the CSU experience.